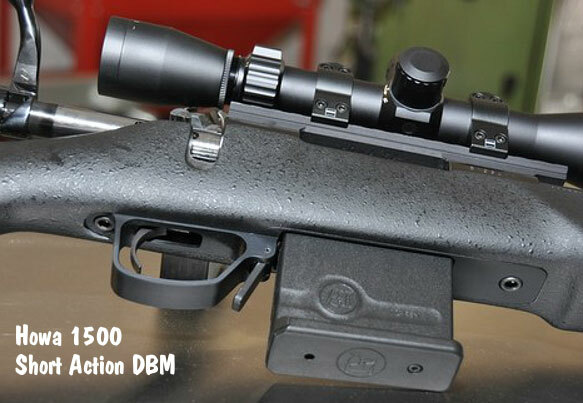 Runaway Technology offers a sophisticated yet easy-to-use ballistics program that runs on the Apple I-Pod Touch and Apple I-Phone platforms. The BulletFlight 4.0.0 software contains all the features you would want, including: user-selectable BC models (G1, G7, G8 etc. 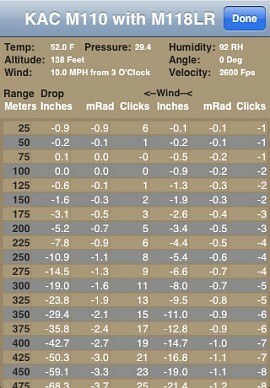 ); output in inches, cm, MOA, Mils, and scope clicks; 360° wind drift calculation; computation of actual BC from collected data; and built-in accelerometer for angle detection. In addition, BulletFlight 4.0.0 comes with a large database of bullet types (including weights, BCs etc.). 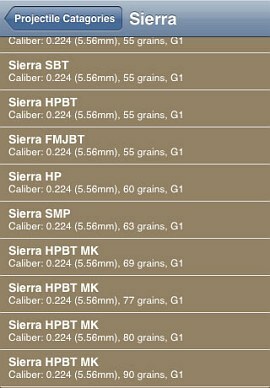 You can also create your own custom ammo profiles (with velocity, BC, bullet type), allowing you to easily output ballistic plots for multiple firearms, without having to enter the rifle/bullet profile every time. 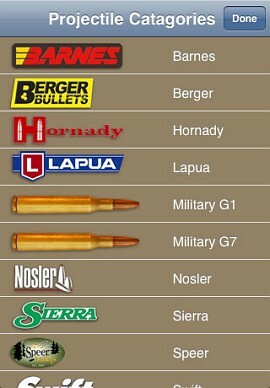 The latest 4.0.0 version is faster than before, and 299 more projectile types have been added to the bullet database. BulletFlight 4.0.0 is a very sophisticated program that rivals anything you can run on your home computer. 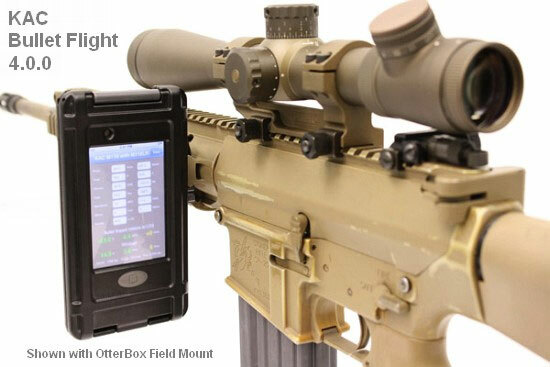 A version of BulletFlight is already in use with the U.S. Military in Iraq and Afghanistan. The Apple operating system and “multi-touch” screen allows an extremely user-friendly interface. (And with the I-Pod Touch, you do NOT need a phone service contract.) “Ruggedized” Otterbox carry cases are also available for both first- and second-generation I-pods. There are three versions of KAC BulletFlight, all very affordable. The basic BulletFlt L1 edition (3.1.0 version) costs just $3.99. We recommend the BulltFlt L2 edition (3.1.0 version). 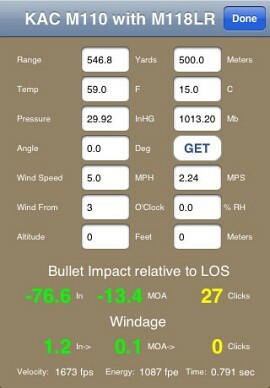 At $11.99, the L2 software adds a full calculation screen, the ability to generate a range-card, cosine-angle calculation, and GPS functionality. 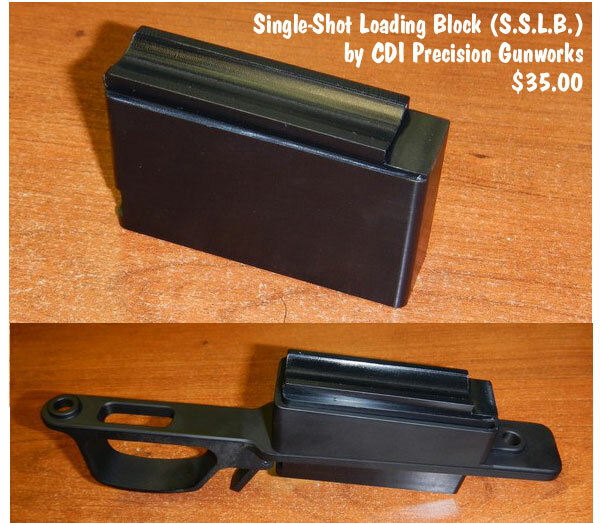 Finally, the $29.99 BulletFlight Level ‘M’ 4.0.0 version further adds the ability to calculate an actual BC based on bullet drop, two velocities, or flight time. The Level ‘M’ version can also correct for subtle factors, such as the Coriolis Effects, which come into play at ultra-long ranges. 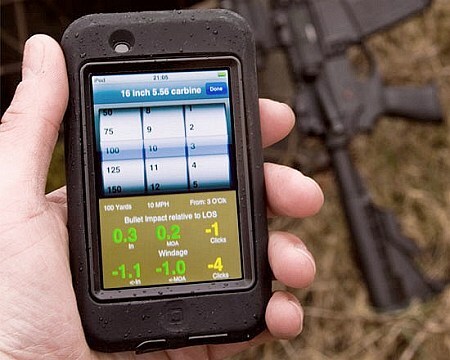 Share the post "Mobile Ballistics Program for I-Pod Touch and I-Phones"